Skip the back-and-forth of phones and email when you book your annual tax appointment or other meeting with Peekz ConsultiN directly online. 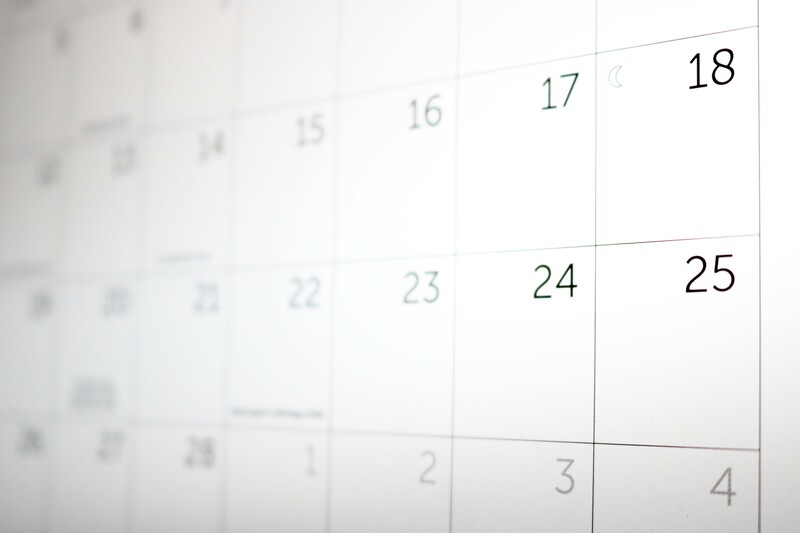 Click on our online calendar and find a time that is convenient for you. Existing and new clients have access to the appointment system, which shows when we’re available and when we are already booked. Remember to download and fill out these tax worksheets before your appointment and bring them with you. All appointments are scheduled to take place at our office, 2927 Chartiers Ave., Pittsburgh, PA, 15204. If you need to reschedule your appointment, please do so within 24 hours of your time slot. Please don’t hesitate to reach out and let us know if you run into any issues or need any other assistance setting up your appointment. Please feel free to share this with anyone that may be interested in an appointment.